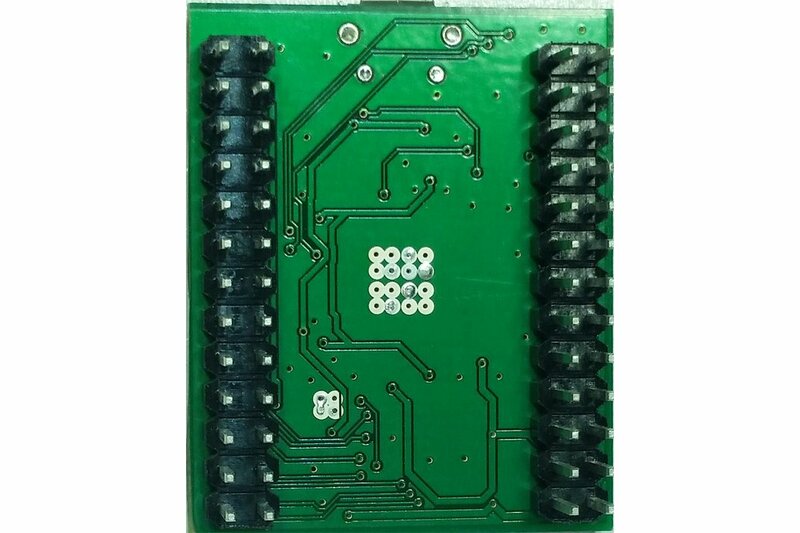 This breakout board is based on the FTDI FT2232H USB chip. 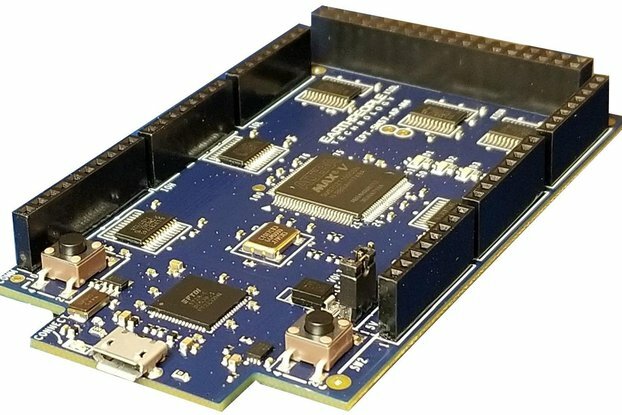 It provides two individual serial channels accessible over USB. 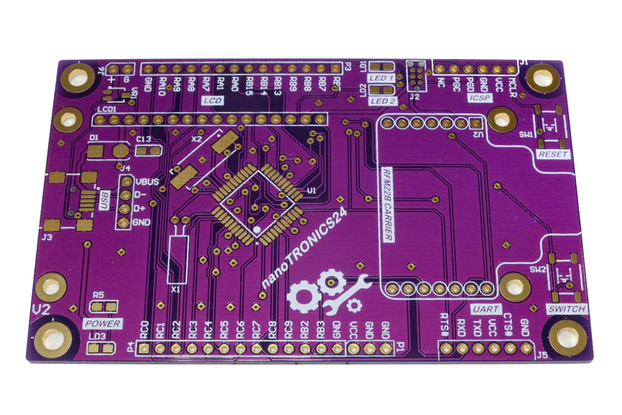 This breakout board is based on the FTDI FT2232H USB 2.0 IO chip. 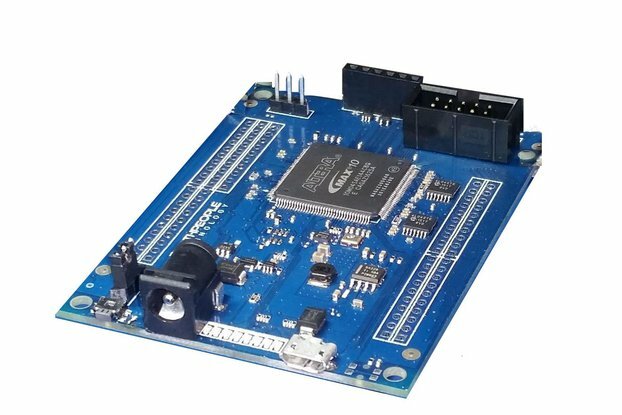 The FT2232H is a USB to serial converter, but with a lot more features. 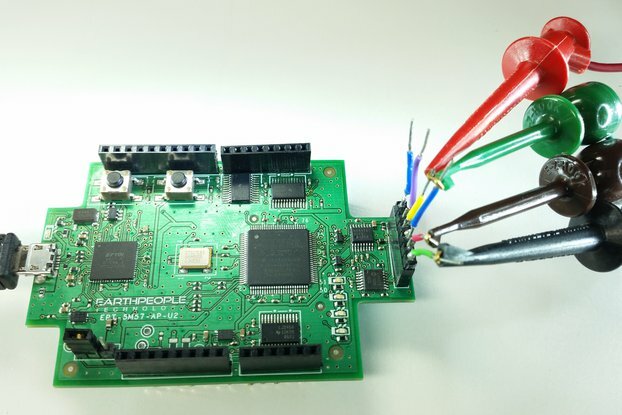 There are two independent serial ports in the chip. 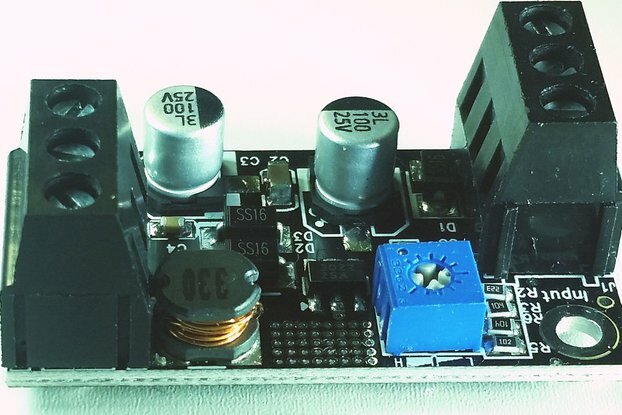 Each port is individually addressable and does not interfere with to other port. 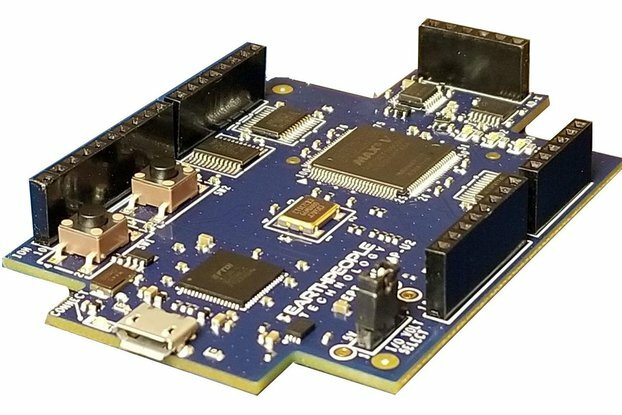 It uses the best in class FTDI CDM Driver. Just connect it to a USB port on a PC and the driver creates two ports. 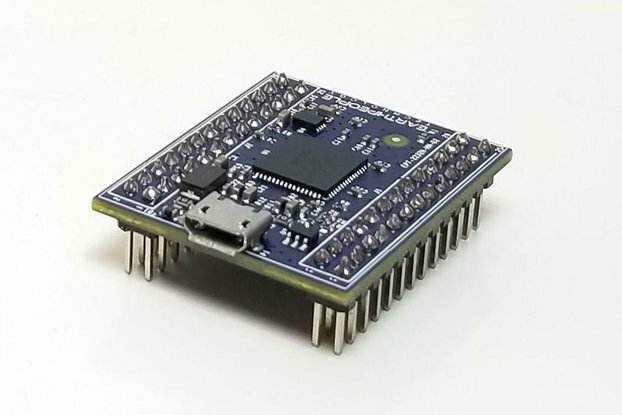 The FT2232H Breakout Board contains the MPSEE engine. 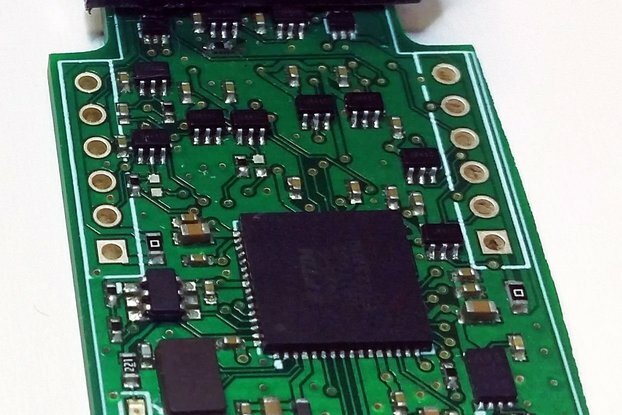 This engine can output SPI, I2C, JTAG or act like an eight bit parallel port. 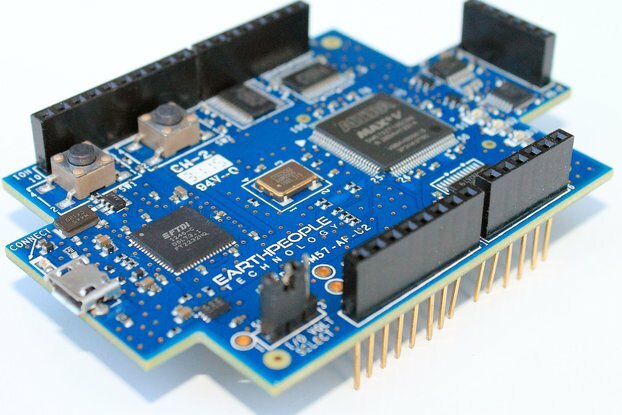 Using the JTAG interface, the FTDI Breakout Board can program the ATMega and Arduinos. It is supported by OpenOCD, urJTAG and others.